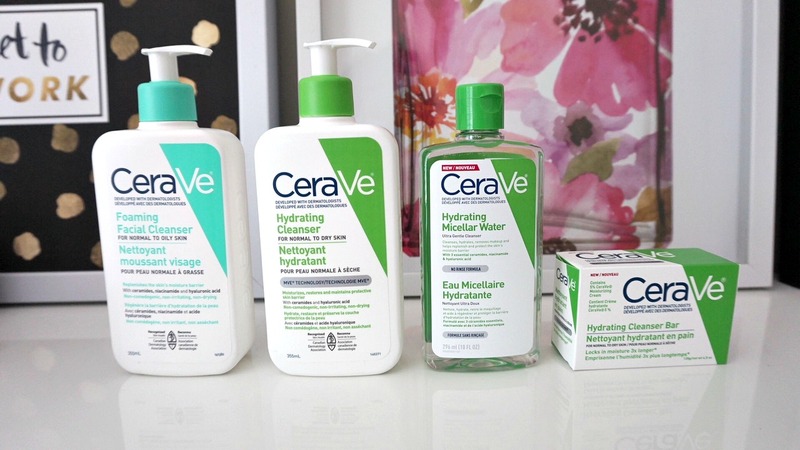 For those of you who do not know, CeraVe was developed in 2005 with dermatologists to create a line of skincare products that contained their special blend of three essential ceramides (ceramide 1,3, and 6-II). It contains fatty acids and other lipids to help repair and strengthen the skin's natural barrier. Currently, they offer over 70 products to cater to everyone and they are affordable, easily obtainable and recommended by dermatologists. 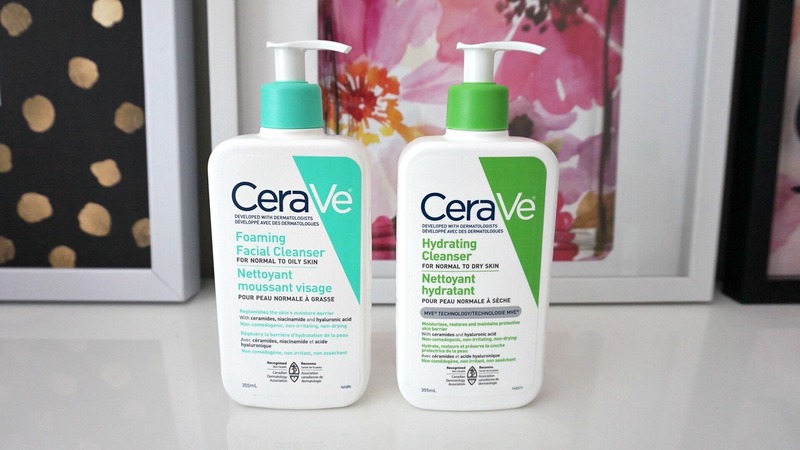 CeraVe has also been awarded more Seal of Acceptance from the National Eczema Association than any other brand. If you want to learn more about their story, then click here. I had never tried their products before until I was recently introduced to it when they were sent to me for review - I had posted my reviews of their famous moisturizing cream in the end of April, if you're interested you can search for it. But that cream has been great for eczema prone hands. The one thing I appreciate about this brand is that it is literally a no frills brand - meaning nothing extra, nothing unnecessary. It is just a reliable product, packaged simply and elegantly and does what it says. 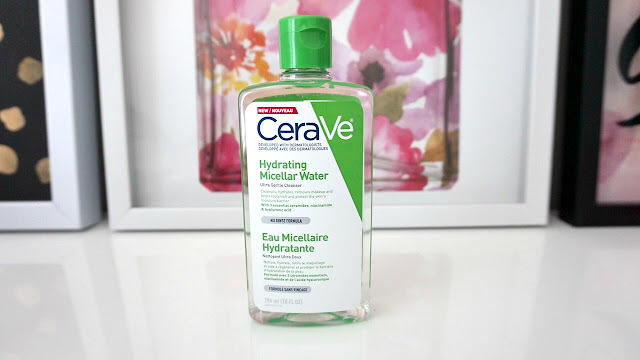 This is for normal to oily skin and is great for those who are acne prone. This is developed with dermatologists to create a gentle foaming cleanser that will not irritate the skin. It has a refreshing gel formula that contains 3 essential ceramides and hyaluronic acid to hydrate the skin after removing excess oil, dirt and make-up. This is also a fragrance free formula so those with sensitive skin can use it. This is for normal to dry skin, for those with psoriasis prone skin and has been accepted by the National Eczema Association. This product is similar to that listed above however this one does not foam. This is also fragrance free so its great for those with sensitive skin. This is for people with normal to dry skin or those of you with itchy, psoriasis prone skin. 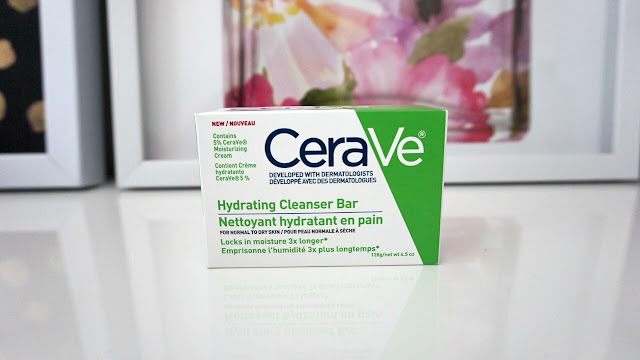 This cleansing bar was developed with dermatologists to help cleanse and hydrate the skin without stripping and irritating it. It is a creamy bar that lathers and foams and contains 3 essential ceramides and hyaluronic acid that hydrate and deliver moisture to the skin. It also contains 5% of their infamous CeraVe Moisturizing Cream to help boost that hydration after you cleanse the skin. This is a 3-in-1 product that helps you remove any dirt, makeup and oil from your skin. It also contains ceramides to help restore the skin's protective barrier so that your skin will not be left feeling stripped and parched. This product is suitable for those with sensitive and acne prone skin as well since this is a gentle cleanser that will not disrupt the skin's barrier while removing any dirt or impurities.